“To be able to do a show in Vegas is such an incredible honor. Growing up in Anaheim, California, I could never have imagined one day having my own Vegas residency. I have been so fortunate to tour throughout my career, but to create a show for Vegas is something I’ve never experienced and I can’t wait,” Gwen said. 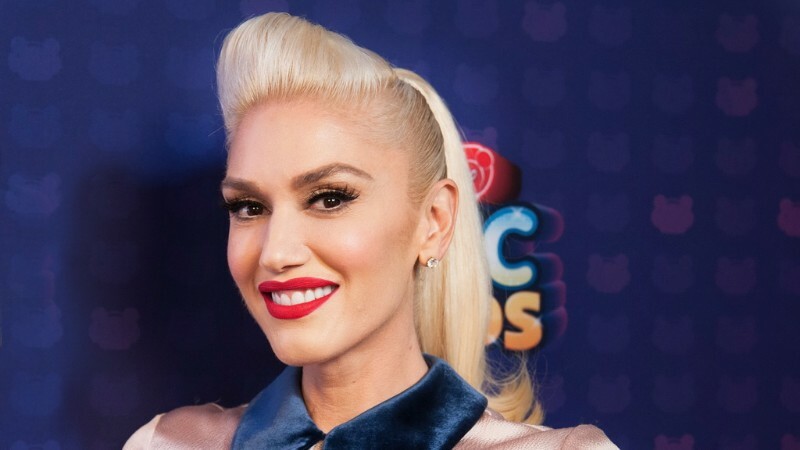 Gwen Stefani, Live Nation Las Vegas and Caesars Entertainment have also announced their partnership with Cure 4 the Kids Foundation, where $1 of every ticket purchased to “Gwen Stefani – Just A Girl” at Planet Hollywood Resort & Casino will be donated to the non-profit organization. Cure 4 the Kids Foundation is a local Las Vegas non-profit, medically helping children who are facing life-threatening diseases. Stefani released her first-holiday album, “You Make It Feel Like Christmas,” last fall. The set featured a mix of originals and classic holiday tunes and debuted at No. 1 on the Billboard Holiday Album chart. Following the album release, Stefani starred in “Gwen Stefani’s You Make It Feel Like Christmas,” a modern take on traditional Christmas specials that aired on NBC. Featuring music performances and fun holiday-themed sketches, the hour-long program captured Stefani’s infectious spirit and iconic style and delighted audiences around the country. Trendsetter Stefani is also widely recognized as an accomplished fashion designer and entrepreneur, having created much-loved lifestyle brands L.A.M.B. and Harajuku Lovers. In addition to her fashion and music ventures, Stefani launched her first children’s animated television series Kuu Kuu Harajuku on Nickelodeon. Co-created and executive produced by Stefani, the show follows the adventures of the all-girl band HJ5 — Love, Angel, Music, Baby and G — through their super cute fantasy world of music, fashion and style. Stefani wanted to create an animated series for young girls that celebrate creativity, imagination, and individuality. Planet Hollywood’s architecture can best be described as having a ‘Hollywood hip’ theme. It eschews the popular Art-Deco glamour of similarly imaged venues for a sleeker look that features plenty of glass, neon, and reflective surfaces. The resort features a three-acre casino floor full of traditional gambling machines like slots, table games and The Playing Field Race and Sports Book. This features 33 plasma screens, two jumbo screens and a section for VIP. Planet Hollywood is the first Las Vegas resort to offer table games dealt by young ladies in “chic lingerie”. The Pleasure Pit is a section of the table games where this happens with go-go dancers entertaining the gamblers at the side. 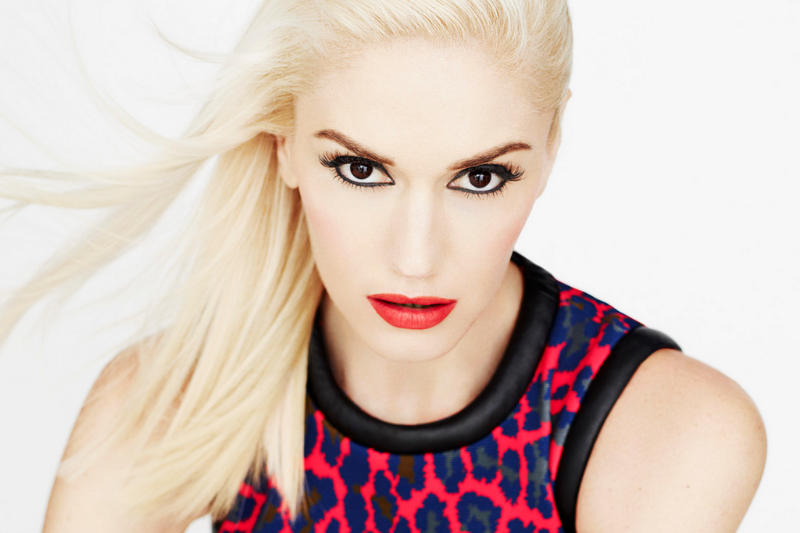 View all events in "Gwen Stefani - Just A Girl"